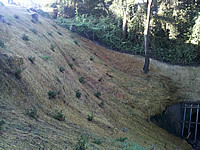 One thing we don't speak of enough is our interest and experience in erosion control and drainage. 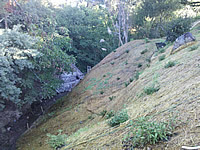 We worked with a certified erosion control specialist, repelling down cliffs and planting plugs in hillsides for 7 years. 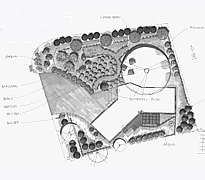 We were able to provide erosion control measures to levels in the Sacramento Delta during emergency flood seasons for several years as subcontractors for the State of California and the City of Santa Cruz. Always a complicated topic, we have a great track record of improving and in most cases eliminating flooded basement and foundation problems.